WatchHair Challenge!!! 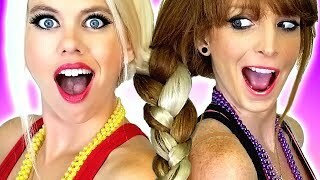 Sisters Make One Braid! Plus DIY Beauty & Makeup Hacks and Tips! 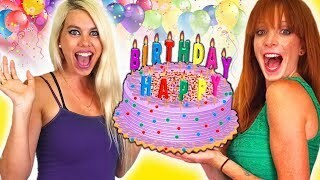 WatchBIRTHDAY SURPRISE!!! 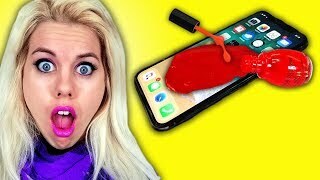 Balloon Hacks & Beauty and Hair Tips! 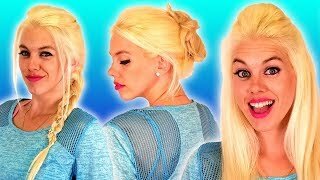 WatchFun & Easy Hairstyles, Hair Hacks & Beauty Tips!!! 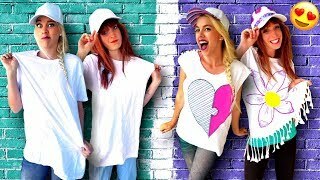 WatchClever Ways To Customize Your T-Shirts and More! 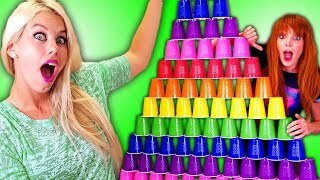 DIY Life Hacks, Craft Ideas & Hair Hacks! 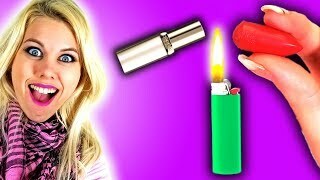 WatchAwesome Beauty Tips – Hair, Makeup and More!!! 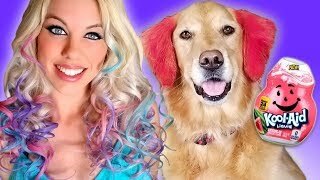 Watch4 Easy Ways to Temporary Color Your Hair & Your Dog’s! 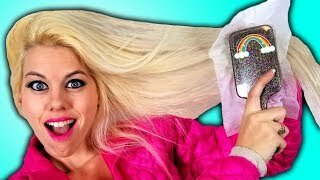 Quick DIY Hacks for Your Hair! 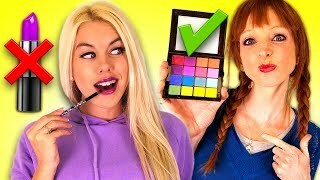 Watch8 Makeup & Beauty DIY HACKS To Make Your Life Easier!